The Pacific Coast Business Times (PCBT), in partnership with the Office of Technology and Industry Alliances at UC Santa Barbara, officially published the winners of its 2018 Central Coast Innovation Awards this past Friday, February 23rd. Established to ‘recognize a breakthrough that has the potential to disrupt a major industry or aspect of technology’, the regions’ ‘Most Disruptive Technology’ was awarded to GeoLinks for its innovative Fixed Wireless Network, ClearFiber™. 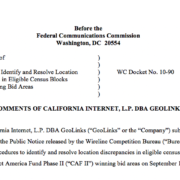 GeoLinks’ ClearFiber™ network is an innovative technology that brings cost effective symmetrical Internet access to anchor institutions and businesses across the state of California and beyond. Created by GeoLinks’ CTO Ryan Hauf and CEO Skyler Ditchfield, ClearFiber™ is the first fixed wireless solution to utilize renewable energy to generate telecom-grade broadband.  By building state-of-the-art solar and wind powered telecommunications facilities, GeoLinks is able to build off the grid in a fraction of the time and for a fraction of the cost of fiber. 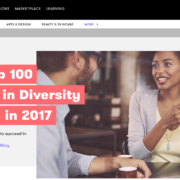 With demand in its business, education, and government sectors rapidly increasing, GeoLinks’ executives don’t see an end in sight to the company’s growth. 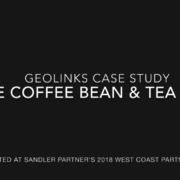 GeoLinks, alongside fellow Central Coast Innovation Award winners, will be honored at an awards ceremony on Thursday, March 15 at Hotel California in Santa Barbara, California from 5:30 p.m. to 7:30 p.m. Tickets are available for purchase online at Eventbrite. 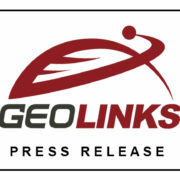 For media inquiries or interview requests, please contact Lexie Olson at lolson(at)geolinks.com.